That moment when a game you were going to spend real money on comes to Playstation Plus is OH SO SWEET. I even think this makes up for the fact that the day after I bought the Walking Dead game for Vita, the PS4 remake was announced. I've heard this is actually fun, but I just can't see myself playing it. Maybe one day once I've gotten through enough J-RPGs to be satisfied (but I don't know if that's possible). 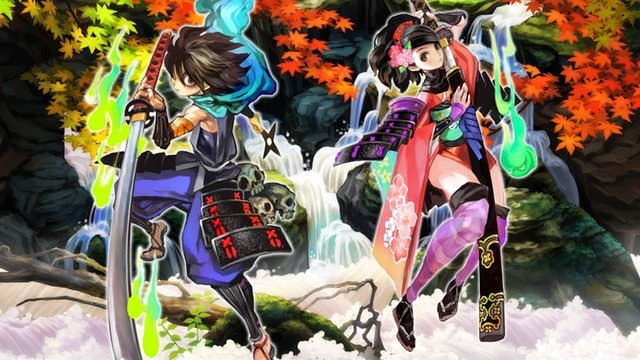 So obviously my pick is Muramasa Rebirth, although Puppeteer could also be good. I would also love Stick it to the Man to be an outstanding game. The PS4 needs some outstanding games.